While many geospatial data requests arrive at the library via the GIS Data Request Form, we can also accommodate in-person appointments for more in-depth research questions for data needed in courses or projects. 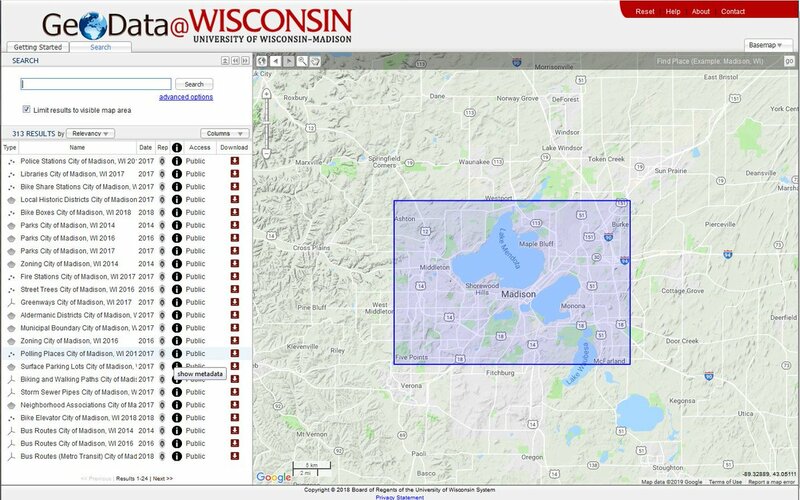 Use the robust UW-Madison Mapping and GIS Research Guide to get started! The Map Library provides initial consultation for GIS projects and an introduction to software and tools. Additional requests for support or assistance in making maps or performing detailed analysis can be provided elsewhere on campus. Students seeking detailed assistance or in-depth project consultation are advised to consider formal training. 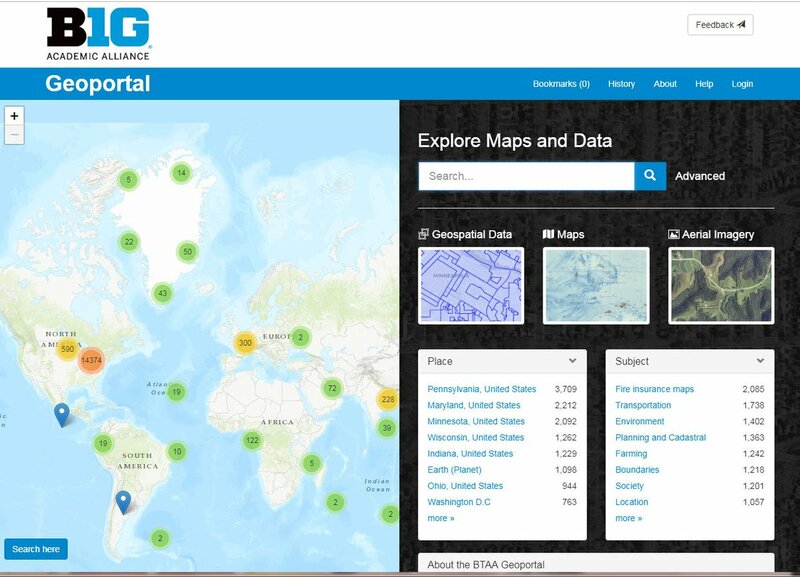 Visit the Geospatial Alliance website for more information. The Land Information and Computer Graphics Facility offers ArcGIS and other ESRI-Authorized training courses. They can also provide students with access to the ESRI Virtual Campus online training modules. Contact Math Heinzel for access to these online courses. 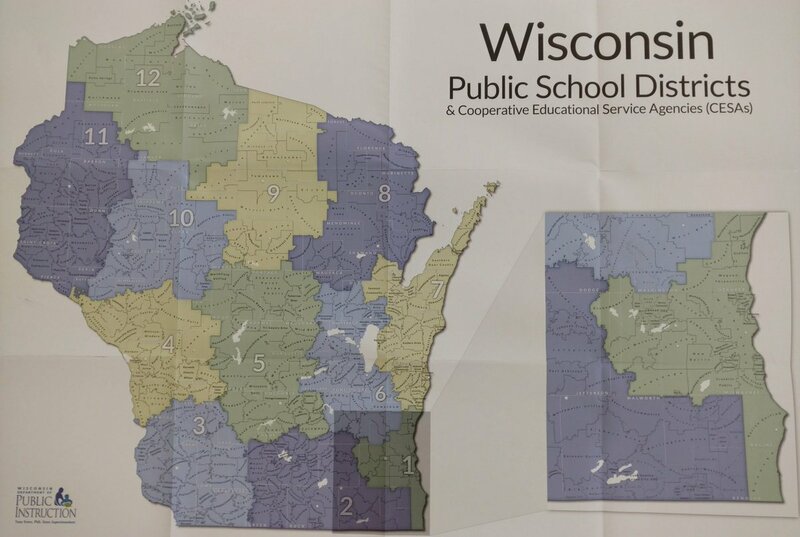 There are six public GIS workstations in the map library available for browsing geospatial data and/or using GIS software. ArcGIS software is also now installed in all eighteen general access computer labs (InfoLabs). QGIS is open source, and free!